Drupal's core forum module has been around for a long, long time. It was first introduced back into Drupal 3 in 2001! The forum module is fairly basic but it has proven reliable enough to handle some large sites such as http://drupal.org/forum. However, the module does lack many of the more advanced features that you'd expect to see in today's forums such as VBulletin and phpBB. 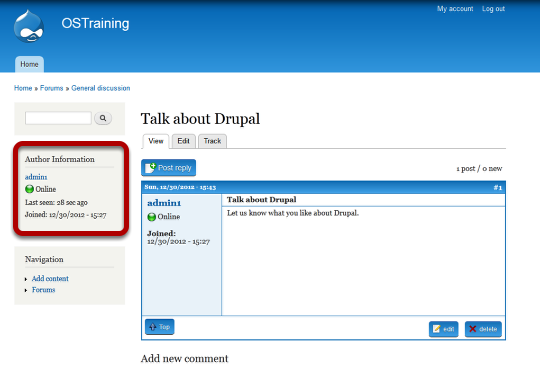 If you want a more powerful forum in your Drupal site, we recommend Advanced Forum. The Advanced Forum module has many of the same features as VBulletin and phpBB, but it's also tightly integrated into Drupal. In this tutorial, we'll show you through how to install, configure and use Advanced Forum. Install and enable the three modules required for Advance Forum to work. The Advanced Forum module comes already configured but you can make changes. Click on Configuration in the black admin menu bar. Click on Advanced Forum in the Content Authoring box on the left side of the screen. You'll now see the general settings area. 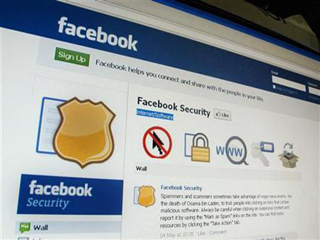 These settings focus primarily on how the forums, forum topics, and comments are styled on the site. The Advanced Forum module comes prepackage with several theming options for your forum. Review the list of Advanced forum styles and choose one that you like or, if you are familiar with theming in Drupal, you can copy the tpl.php files and/or CSS from the module and paste it into your theme. Then, you can edit the files and CSS to meet your needs. As you can see, one of the features the Advanced Forum module offers is the ability to use a content type other than default forum topic that comes with the Forum module. You can create your own forum topic content type. The other configuration settings under General settings address how your forum topics are styled. Review the brief explanation for each option to learn more about that option. Your next configuration opitons for breadcrumbs and the display of the comment quantity. The last Advanced Forum configuration option allows you to include an image for your forum. By default, this feature will not work because the forum vocabulary does not have an image field by default. If you want an image for your forums, add the image field to the Forum vocabulary. 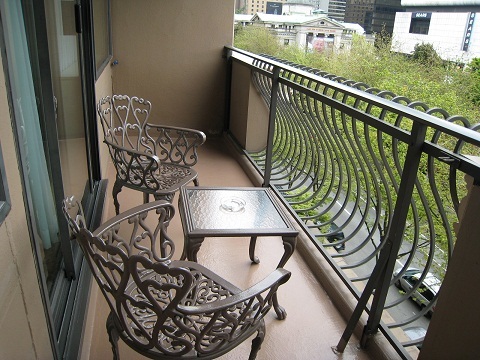 In addition to the settings discussed above, below are few others to consider. Forums: The Forum module has some its own settings to consider. For instance, as you can see in the image above, the configuration options for Forum include adding containers and forums. By default, the Forum module comes with a General Discussion forum. Click on Add container to create another container. Look at the screen shot at the start of this tutorial. See the box labelled Forums. A container will create another box like that. Click on Add forum to create another forum. Forums are pages that group Forum topic posts. Roles: If you want to restrict forum posts and discussions to a role other than Authenticated (or even anonymous if you are feeling adventuresome), add a forum role. Permissions: There are at least three permissions to review and configure before opening our forum to the public. Node - create/edit/delete content a forum topic to be exact. Another nice feature you can add to your site is the Author pane provided by the Author Pane module. The module creates a block that you can enable to show on the Forum topic posts (as shown here). 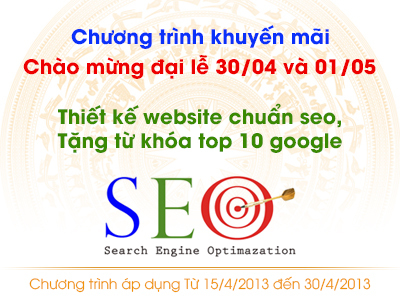 Việc phát triển website, SEO từ khóa tìm kiếm khách hàng, đã dần thay thế cho những hoạt động marketing truyền thống, chỉ với một website và vài từ khóa về sản phẩm, dịch vụ của bạn được đứng Top trong Google thì bạn đã có cơ hội tiếp cận với hàng ngàn khách hàng mỗi ngày.